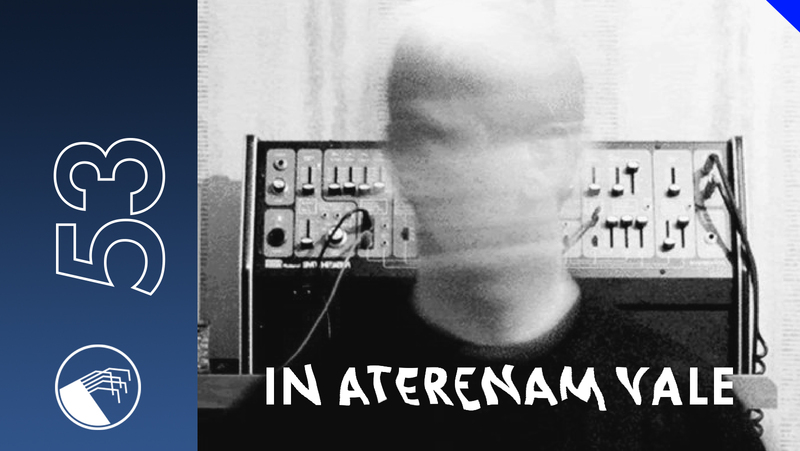 A fresh podcast by legendary industrial minimal wave, experimental electro mohican - In Aeternam Vale. France based producer selected tracks released between 1981 and 2005 and a few probably unreleased underground pearls. This is not a wonderful dj mix and don't even expect some technical tricks. Deep selection of what he liked at "that moment". Its a big honour to have this guy in our series.